Lets explore this key feature of SmartNodes a little more in depth..
SmartNodes are servers that run a SmartCash wallet and make decisions. InstantPay (Instant Transactions): Allows for SmartCash transactions to be locked in about a second. No risk of double spending a transaction, so the receiver can trust that transaction immediately. SmartRewards: SmartRewards are calculated by the SmartNodes to allow for distribution to be handled automatically by the block rewards. HOW MUCH CAN I EARN FROM HOSTING A SMARTNODE? WHAT DO I NEED TO HOST A SMARTNODE? 100,000 Smart: Arguably the hardest part. 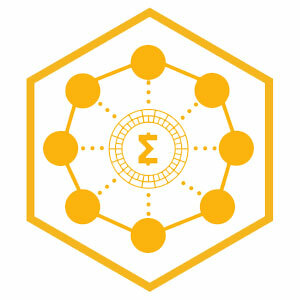 Smart can be obtained from exchanges. For the full list of places to obtain Smart click here. A little time: Pick your time and follow this Setup Guide. SmartCash Hive Team is not officially involved in the provision of any of these services. Use it at your own risk. SmartNode shared hosting (less than 100,000 SMART) requires you to trust another party with your funds and is considered high risk. A list of currently available masternode hosting services is available below.